Next week, Pepperdine will celebrate its ninth annual Waves Weekend, an event that brings 200 to 300 alumni back to campus to celebrate alongside students, parents, faculty and friends, Chad Quiñones, associate director of Alumni Engagement for the Alumni Relations department, said. In combining alumni reunions, parents’ weekend and homecoming into one gathering, Waves Weekend encourages a celebration based on a shared love for Pepperdine, not one that is restricted to a certain graduating class or university institution, Quiñones said. It brings alumni back to campus so they can rejoin the greater Pepperdine community. 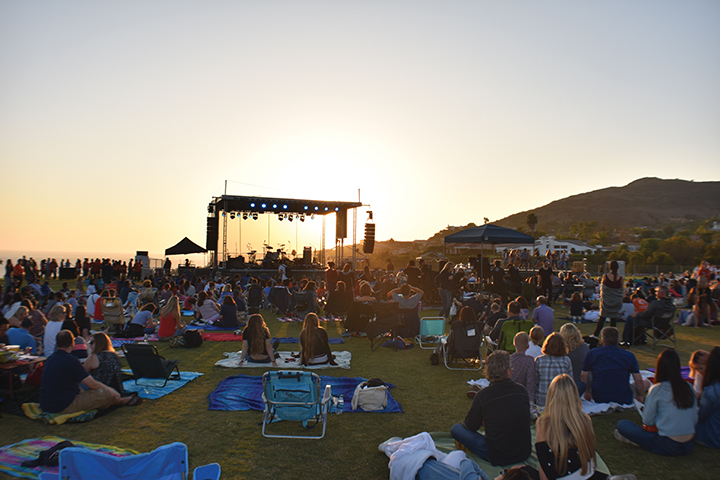 “Waves Weekend is meant to be a celebration of all things Pepperdine, which means alumni are a part of that, students are a part of that, faculty and staff, even our surrounding community and friends and donors,” Quiñones said. 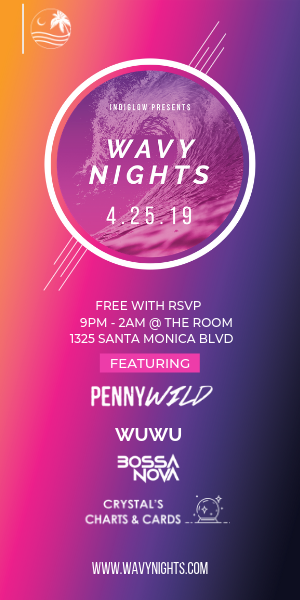 Waves Weekend not only allows alumni to reconnect with one another, but also gives them a chance to catch up on the changes on Pepperdine’s campus, Quiñones said. Shelby Strecker, alumna of the Class of 2015 and assistant director of alumni engagement of Alumni Affairs, said she still recalls a piece of what it was like to experience Waves Weekend, particularly the event’s concert, as a student. Each year, alumni return to Pepperdine for their fifth, 10th, 20th and 30th reunions, Quiñones said. 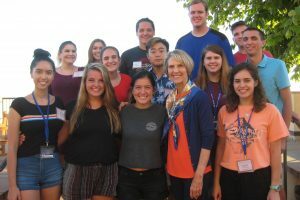 Many also take part in affinity reunions, which bring together previous members of student groups, such as Pepperdine Ambassadors Council, a specific year of an international program or Greek organizations. Alumni Relations helps any interested alumni plan affinity reunions, Quiñones said. Alumni that want to create a reunion for their specific organization respond to Alumni Relations’ request for affinity reunions and the staff helps sort out the details of the event. Before Oct. 2010, alumni reunions and parents’ weekend did not coincide and were separate events, Quiñones said. The two then merged to create Waves Weekend. 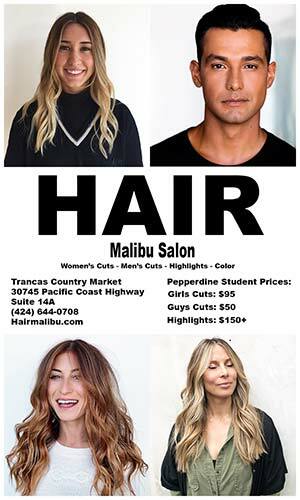 Strecker said she attends the event as an alumna, using the weekend as an opportunity to catch up with friends who still live and work in the LA area. Working at the university, Strecker said she has a greater understanding of the amount of planning that goes into the event. Freshman Jordyn Regier’s parents are alumni of the Classes of 1994 and 1995, so she attended several Waves Weekends before attending Pepperdine, she said. 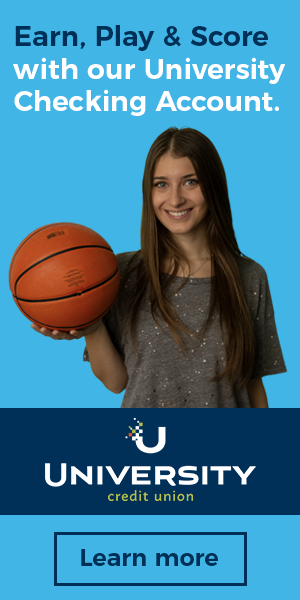 This year she gets to experience the event from a new perspective. Alaina Housley, another freshman and daughter of two Pepperdine alumni, said she also experienced a few Waves Weekends when her parents attended their class reunions, before becoming a student. The number of alumni attendees increase each year as Alumni Affairs and Alumni Relations work to inform them of the purpose of Waves Weekend, Quiñones said. 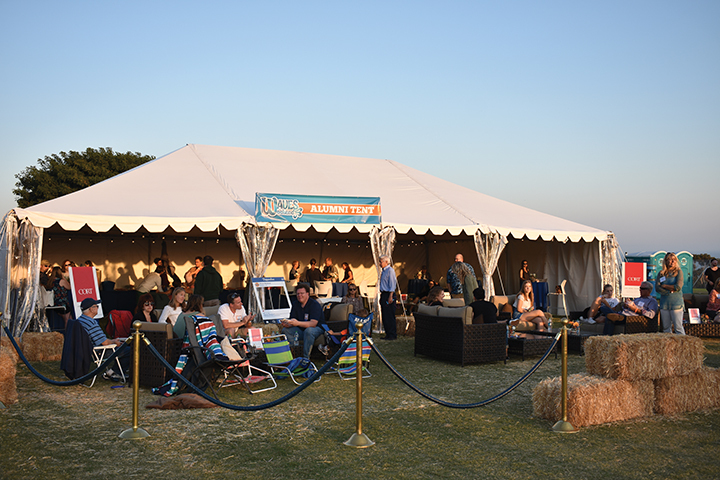 Recent alumni experienced the event as students and have a better understanding of it than alumni who studied at Pepperdine when alumni and parents had two separate weekends. Waves Weekend takes place from Oct. 12-14 and includes events such as Blue and Orange Madness and the Waves Weekend concert featuring Echosmith. Alumni, faculty and staff admission to the concert and other events costs $20, student admission costs $5 and family member admission costs $100.